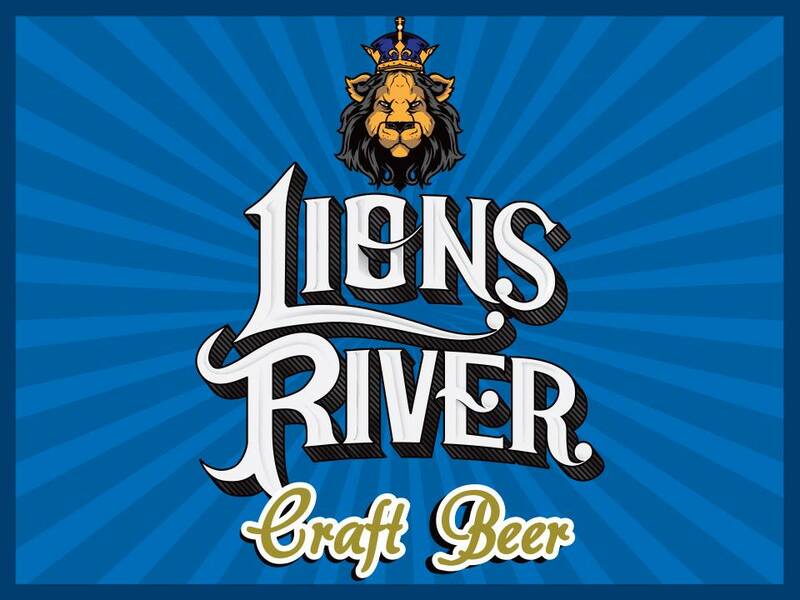 Lion´s River Brewery in Lidgetton West (KwaZulu Natal) is now on Facebook and twitter! Like and follow them in order to get some more news! Six different beers (Nice Weiss, Vanilla Porter, American Pale Ale, German Festive Beer, Bavarian Mandarina Ale and Bohemian Pilsener) has been available since a couple of months. Hi, I’m a farmer in South Africa but have started brewing beer on a small scale 25 metric litres at a time. I’d like to compare notes with other brewers and share my results from time to time if possible.